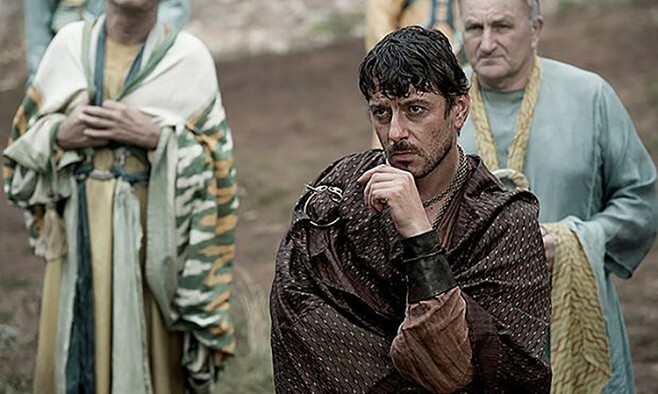 Enzo Cilenti, the British actor who plays ‘Yazzen’ in Game of Thrones, is preparing to tackle one of the toughest bike challenges in the world to raise money for Parkinson’s research. His father, Peter, was diagnosed with the disease in 2012, but that hasn’t stopped him from taking on an epic ride over Mount Ventoux in Provence, south France. Father and son will brave the tough, 136km route – which often features in the Tour de France – on a tandem bike. The route is a challenge even for professional riders, so for a person with Parkinson’s to attempt it is remarkable. The pair want to show how you can still live a full life with Parkinson’s. “Like most people, until it happened to us, to our dad, we didn’t know that much about Parkinson’s,” Cilenti told the Mirror newspaper. “When something like this happens the clichés are true, you realise what life is really about, but it was also a positive starting point.